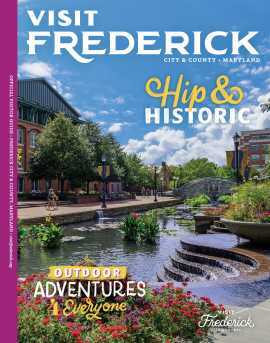 There are always new and exciting reasons to visit Frederick County and this year is no exception. 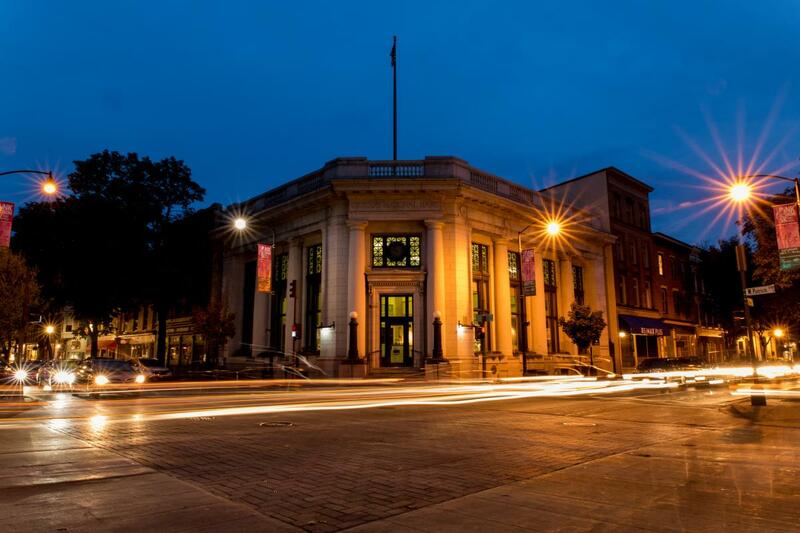 A variety of fun new businesses will be opening in 2019-2020. 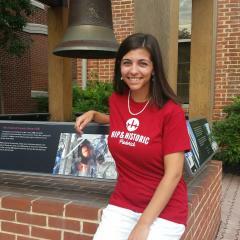 Be on the lookout for more information about these experiences soon! 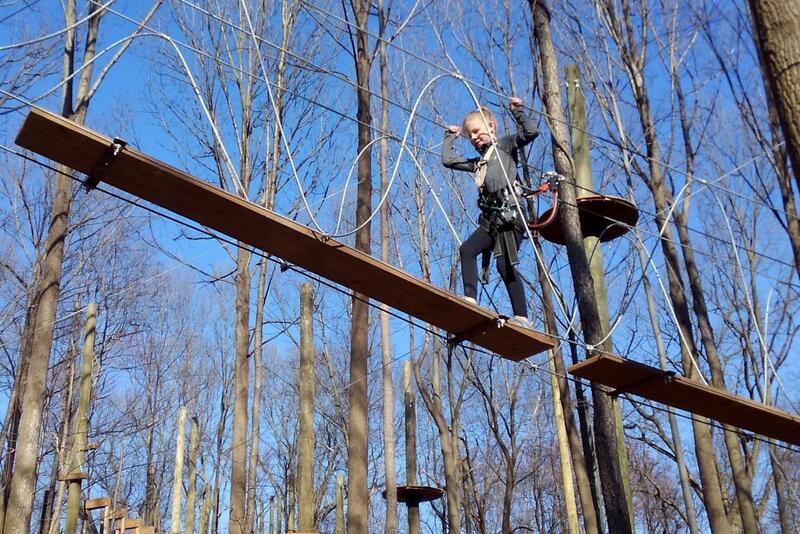 TreeTrekkers will offer a family friendly aerial challenge park with a variety of obstacle courses to enjoy. 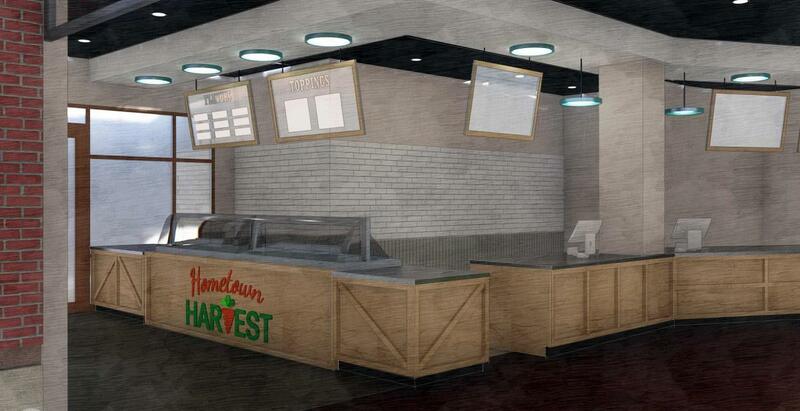 With an emphasis on high quality food at affordable prices, Hometown Harvest Kitchen empowers guests to make equally nutritious and delicious food choices. 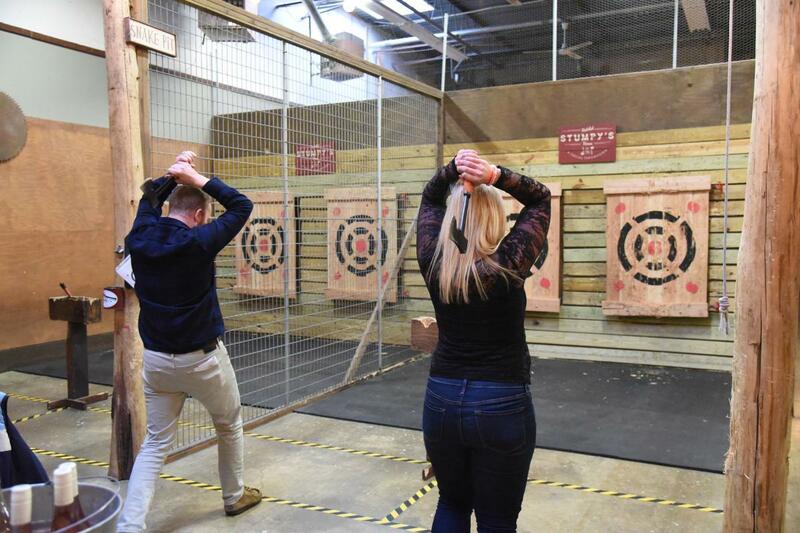 In the safe, controlled throwing pit at Stumpy&apos;s, visitors can take turns hurling their hatchet to the target, honing in on their form and technique. 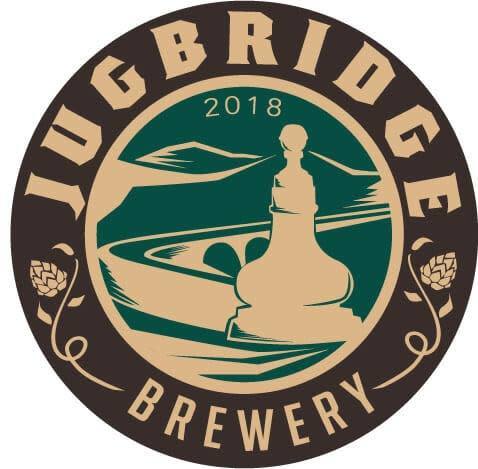 The brewery&apos;s goal is to carry on a tradition of producing solid session strength styles that every adult can enjoy, along with a rotation of seasonal varieties, experimental batches, and collaboration works among other local breweries. The Gatsy&apos;s restaurant and rooftop bar will take visitors back to the 1920&apos;s with American food and fun ambiance. 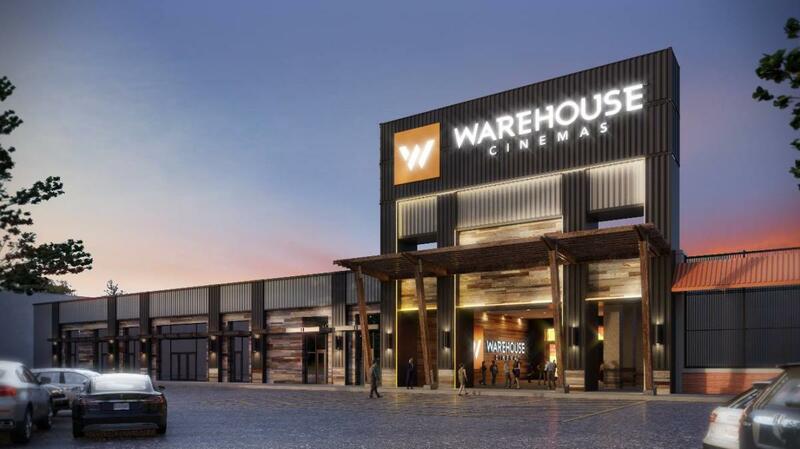 A departure from the typical movie theater, Warehouse Cinemas is an eclectic mix of roughed out décor and architecture, first run movies, and interesting menu items.